#1 recipe for Cheeseburger Loving Crowd during Winter is Pickle Pie! Pickle Pie is a dish that has become one of my families favorites. 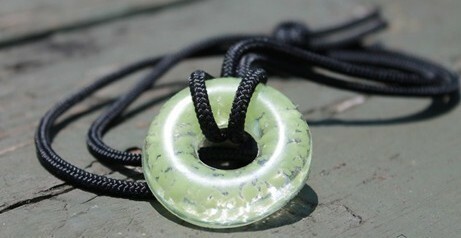 It even gets a thumbs up and requests from the lone non-pickle loving odd ball. 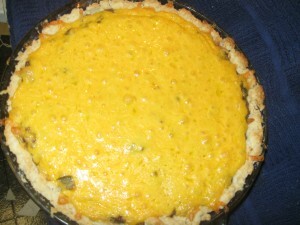 It derived from Quick Cheeseburger Pie, but I have since changed it to suit our tastes. It satisfies those cheeseburger cravings during the cold times of the year. It sure beats wiping the snow off the grill! 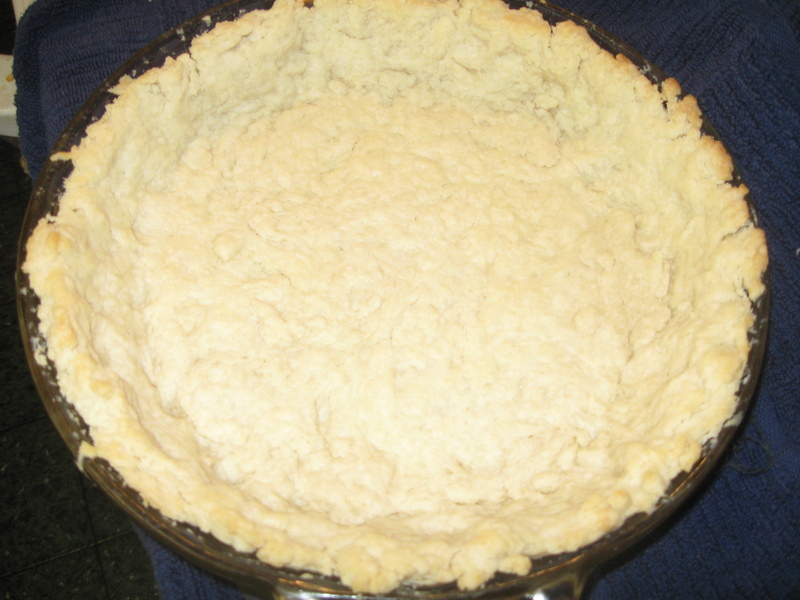 The first thing you need to do is start off with your favorite pie crust recipe. Remember the key to making a flaky crust is cold ingredients and time for the dough to rest. This does require the pie crust to be baked before adding the filling. While the pie crust is baking you have time to mix the ingredients together. Most of the time I use ground beef that I have previously browned or canned ground beef if I have any. 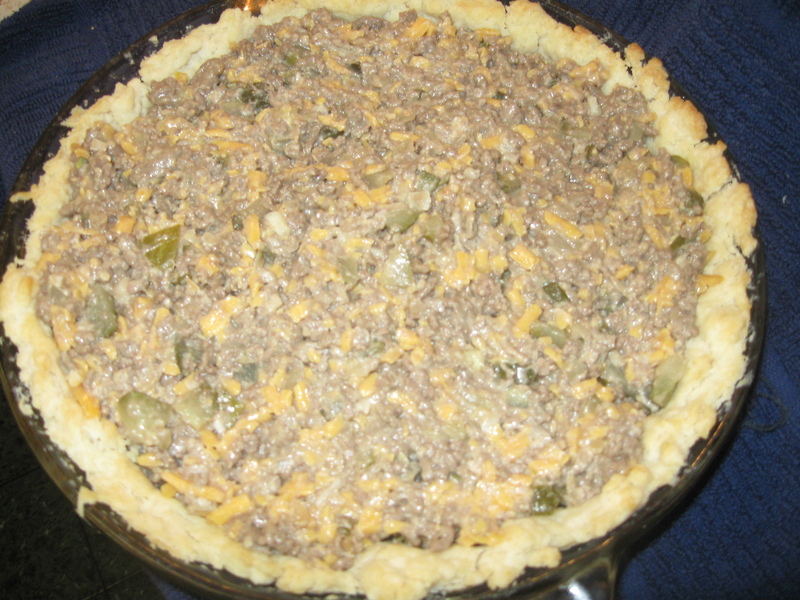 Pickle Pie is perfect for the Cheeseburger loving crowd suffering those wintertime blues and needing a fix of cheese, ground beef, and pickles. 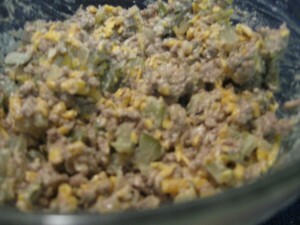 Add browned ground beef, onion, garlic, ½ tsp salt, and ¼ cup flour. 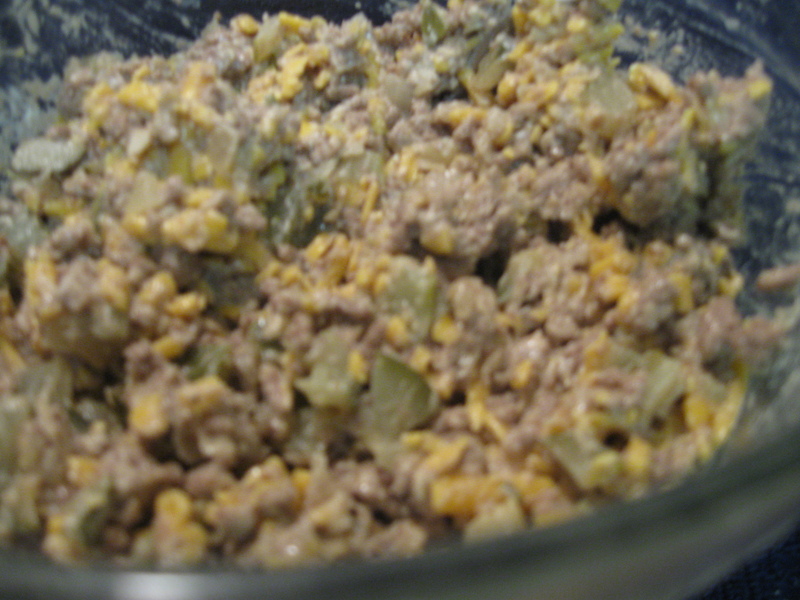 Stir in pickle liquid, Liquid Smoke, milk, pickles, and 1 cup shredded cheese. Sprinkle top with remaining 1 cup cheese and bake an additional 5 minutes, until pastry is golden brown and cheese is bubbly. The mixture of the filling is fairly simple and it tends to be thick. I have been known to taste a sample at this point to make sure the seasoning is right. It is very important to make sure you leave some to put in the pie shell! Now that you reached this point I just fold the filling into the pie crust. You put it in the oven and per usual the children in my household have to check the timer. It is important to remind them that a watched pot may boil, but a pickle pie will never be finished if they continue opening the door to check on it. Once the timer is off you can start to see the pie crust browning. Now is the time to add the remaining cheese. Some people have told me, which is usually my beautiful wife, that I can limit the browning by covering the crust. I respond by saying the children love it with more cheese. That’s right I limit the browning by loading it up with more cheese. Remember that first picture of the Finished Pickle pie? That was only one cup of cheese. It’s okay nobody is going to tell on me. I hope that you get to try Pickle Pie as it will satisfy the cravings in the middle of Winter. Even that loving odd ball who turns his nose up at the sight or smell of a pickle requests Pickle Pie if it has been too long. We enjoy so much that it would probably have it’s own day if we had a day of the week that started with P.